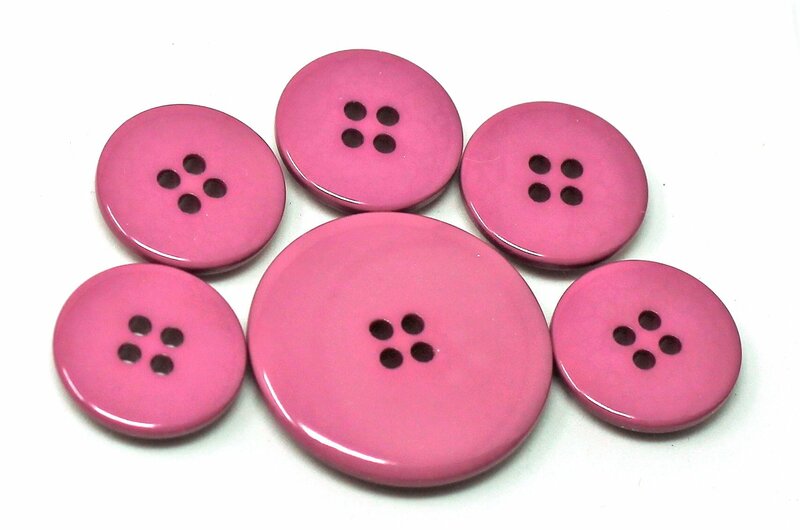 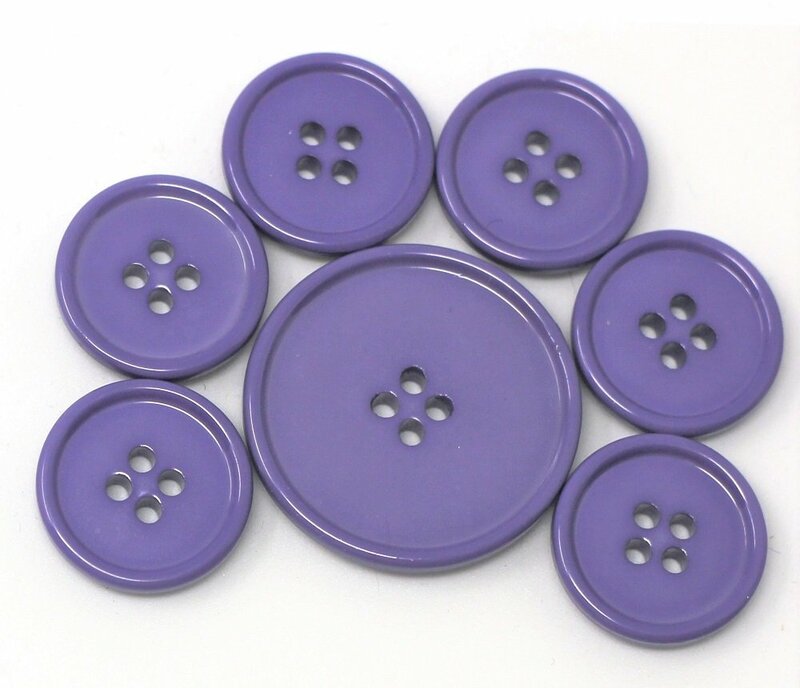 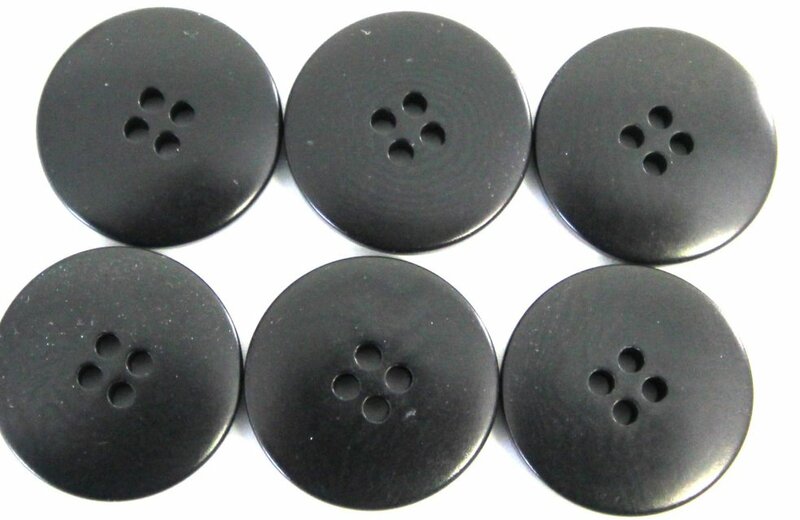 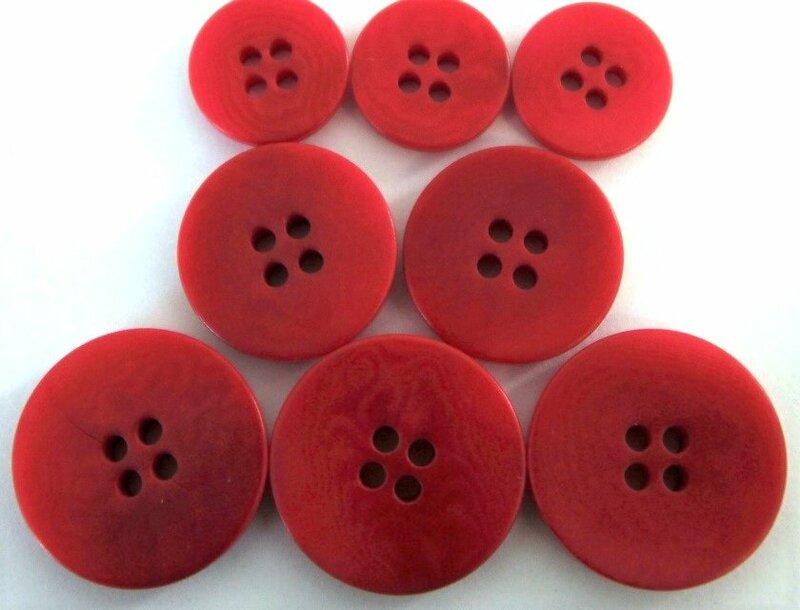 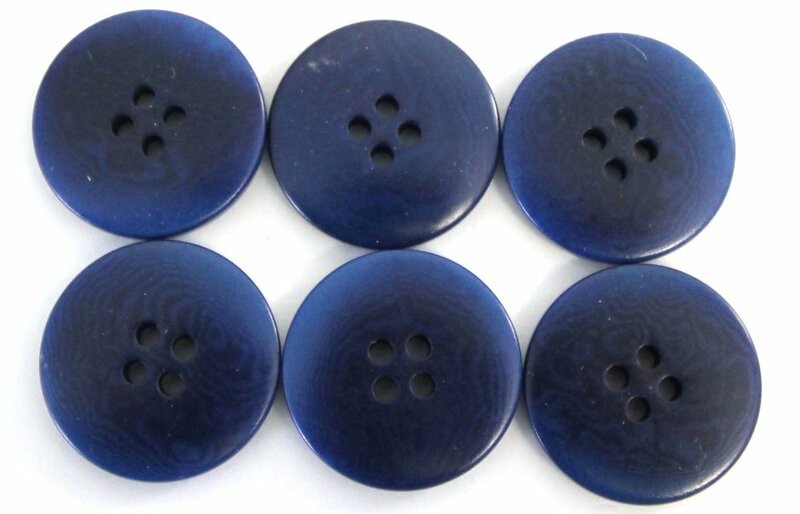 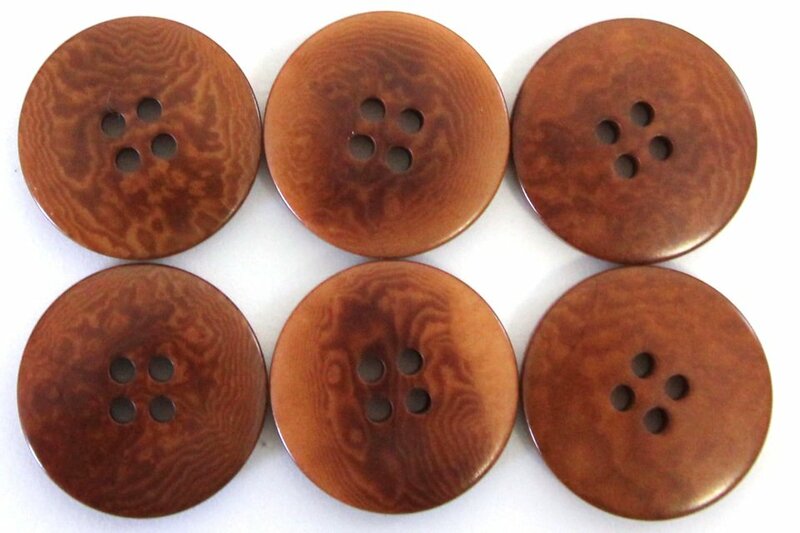 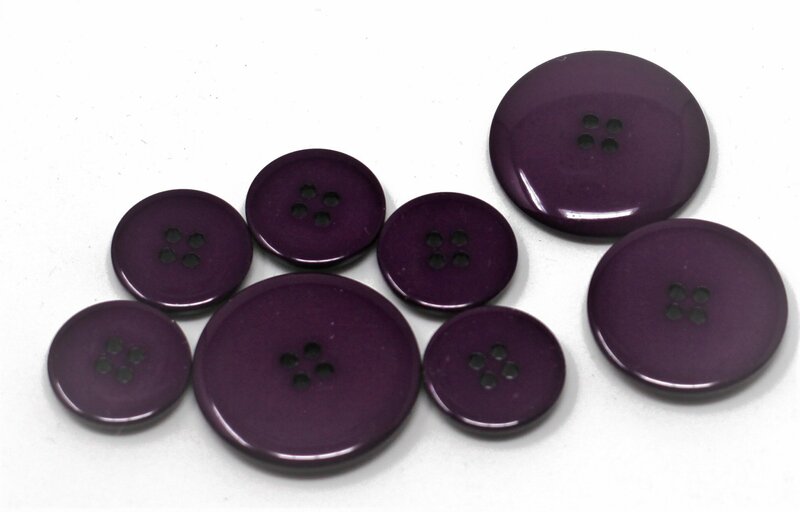 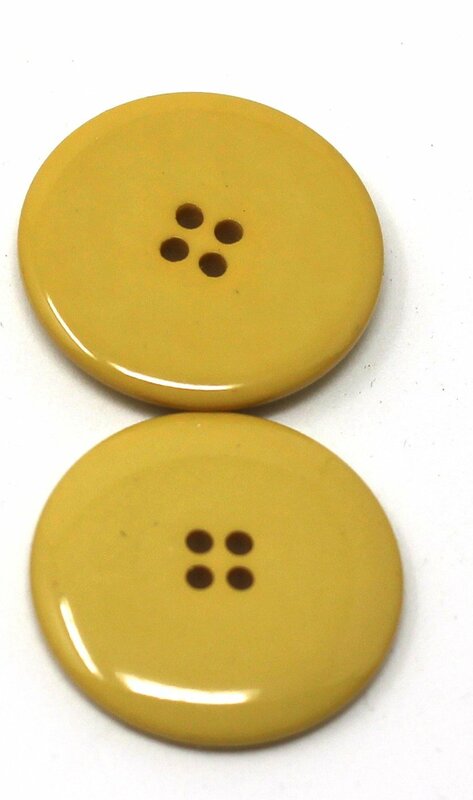 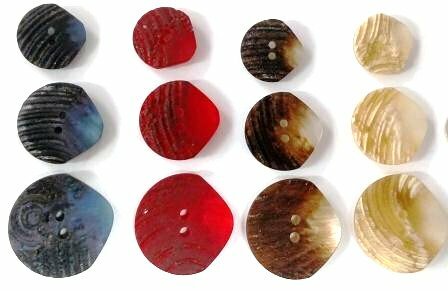 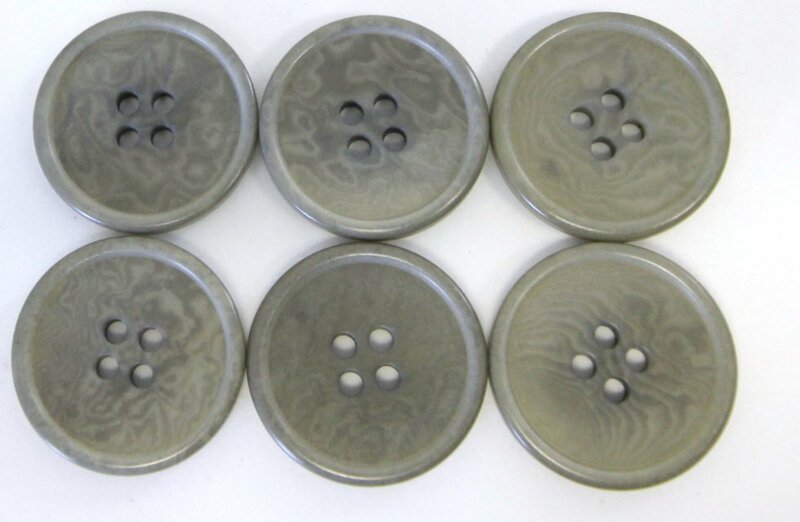 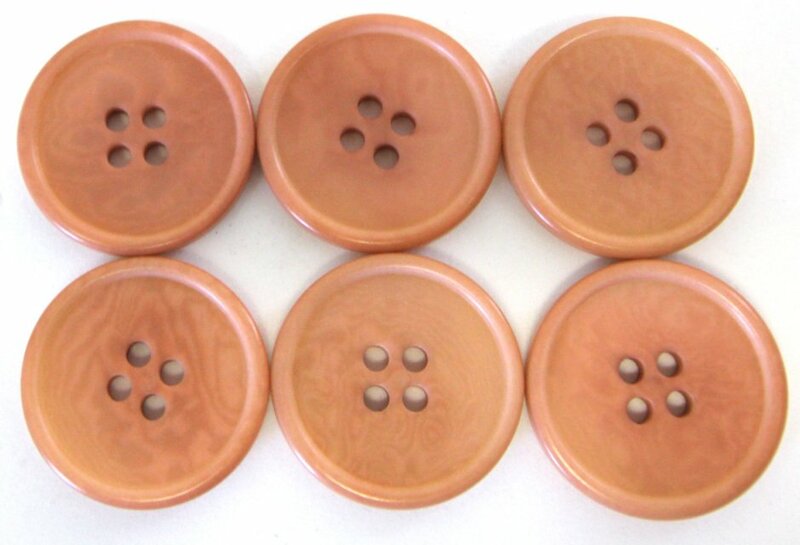 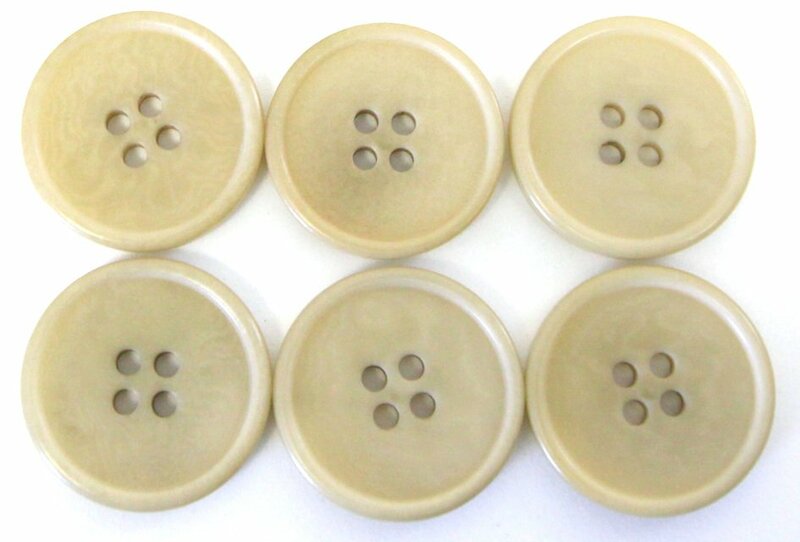 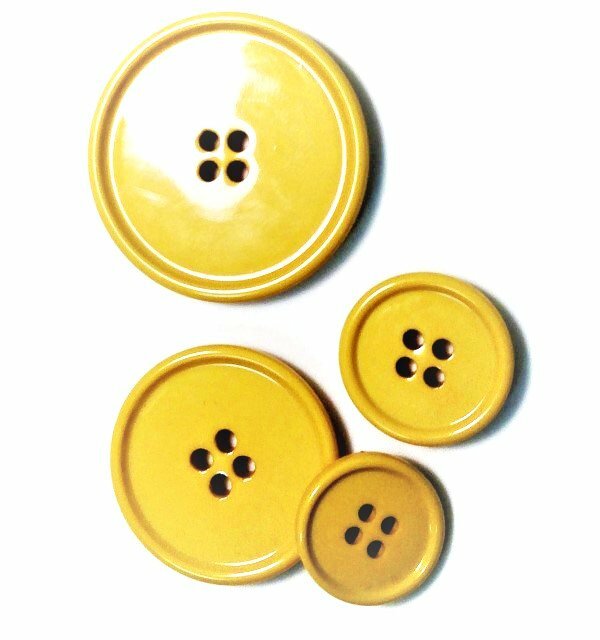 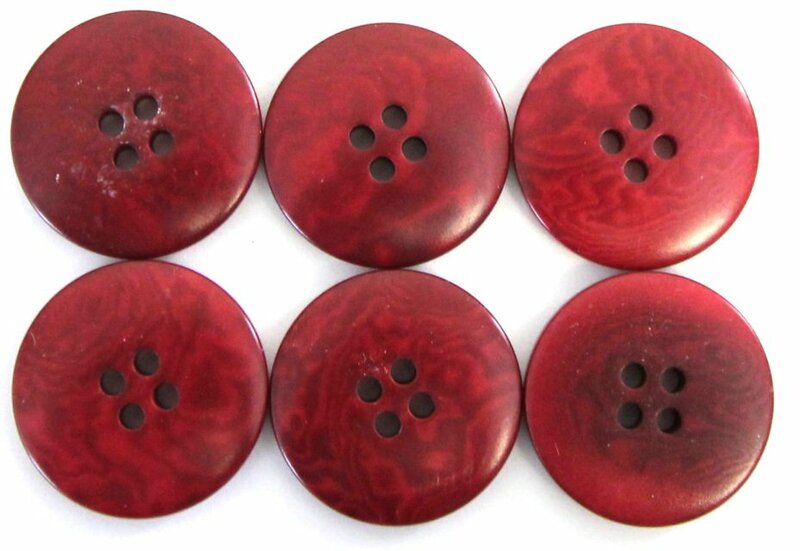 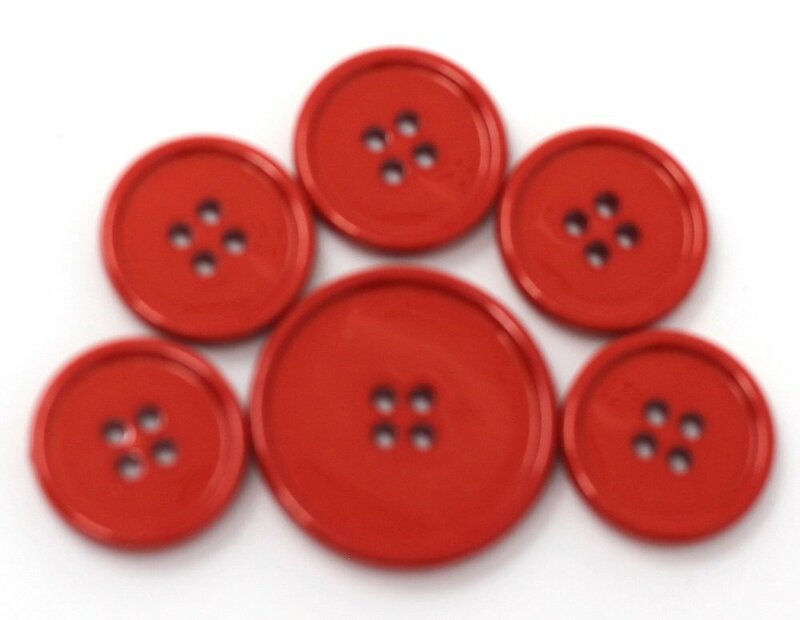 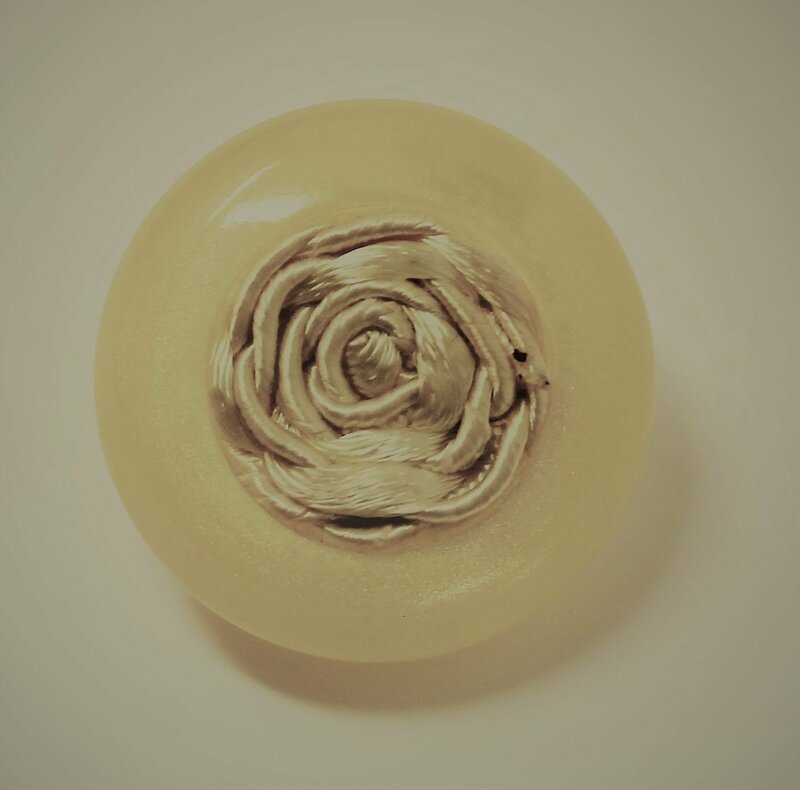 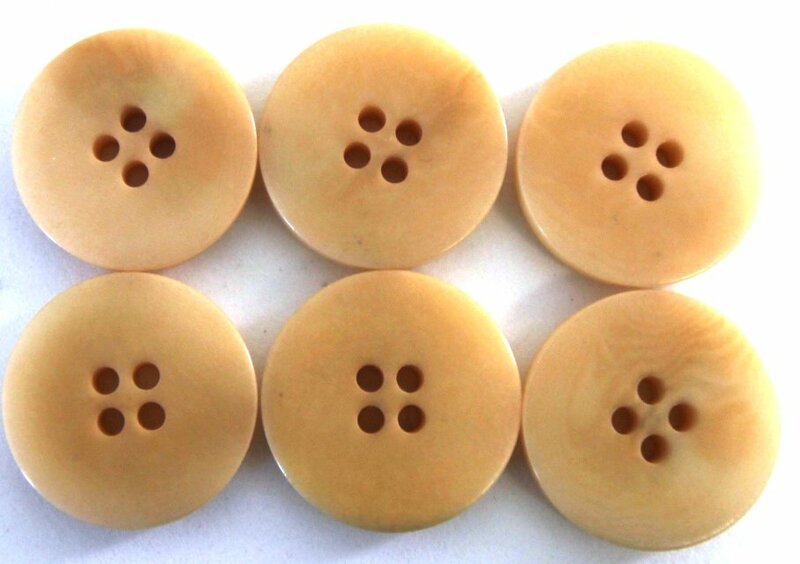 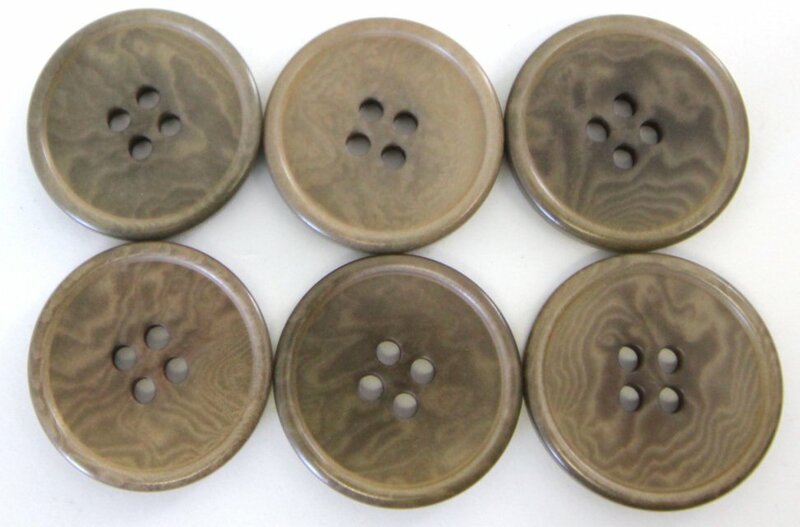 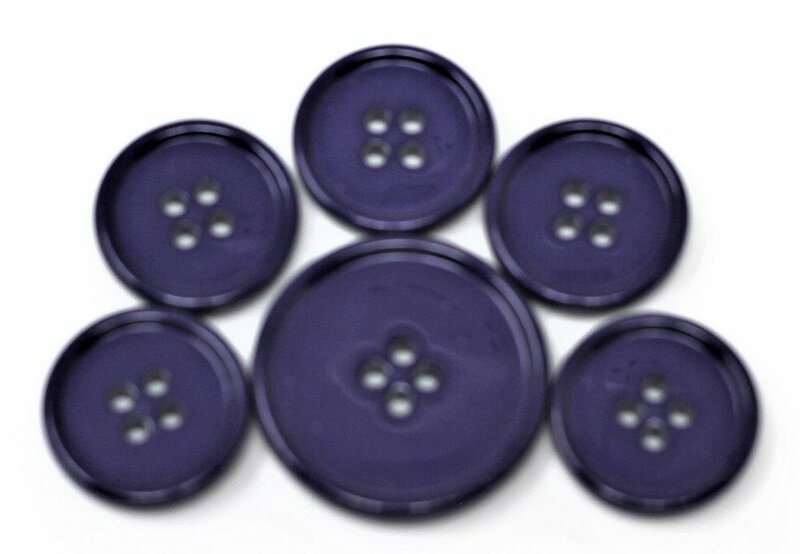 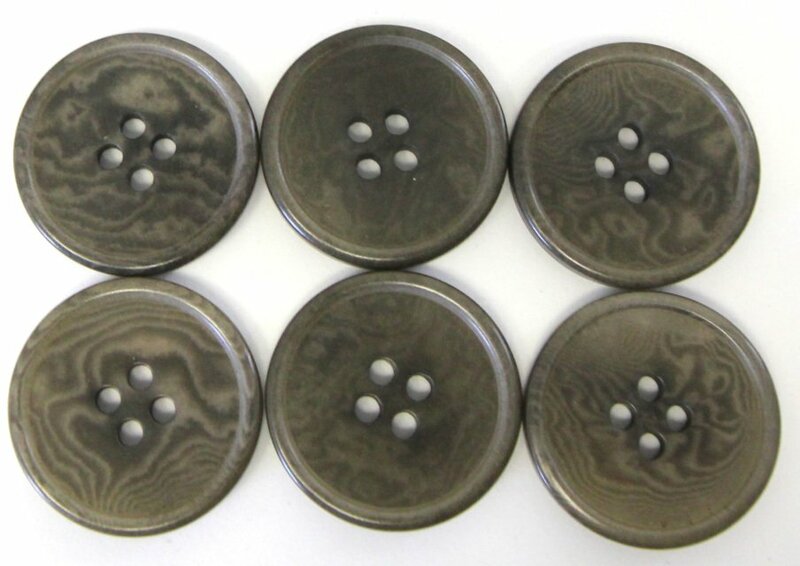 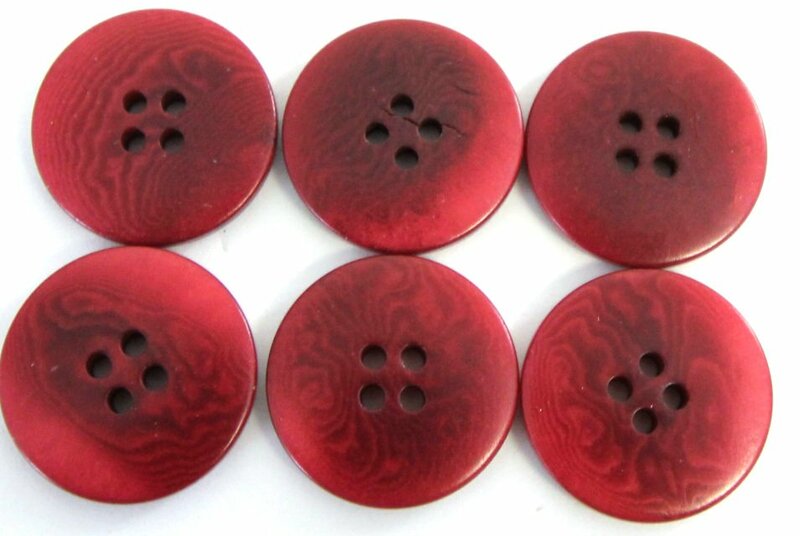 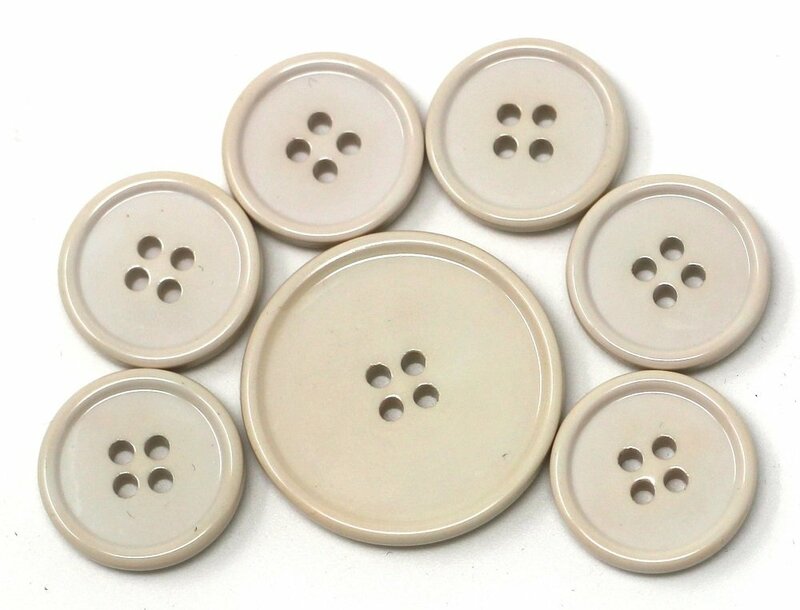 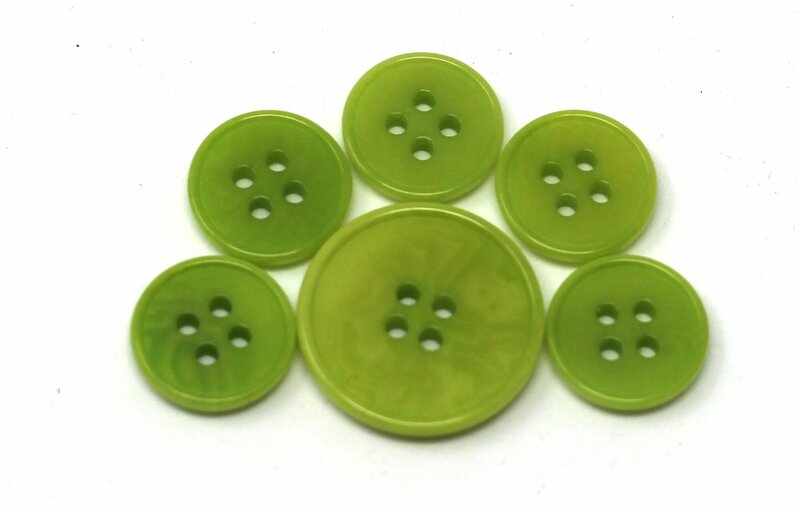 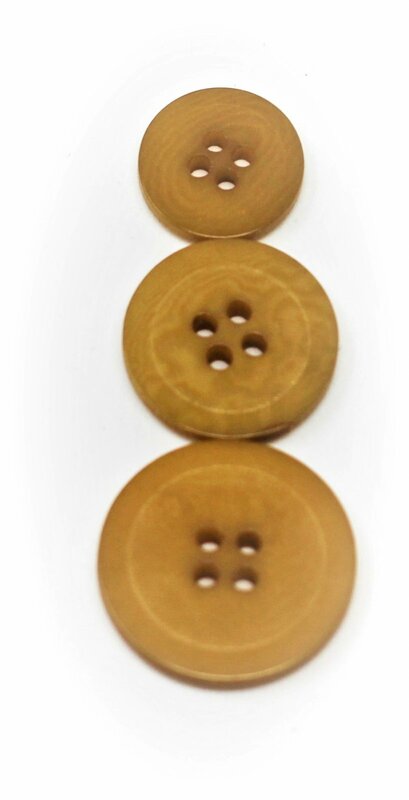 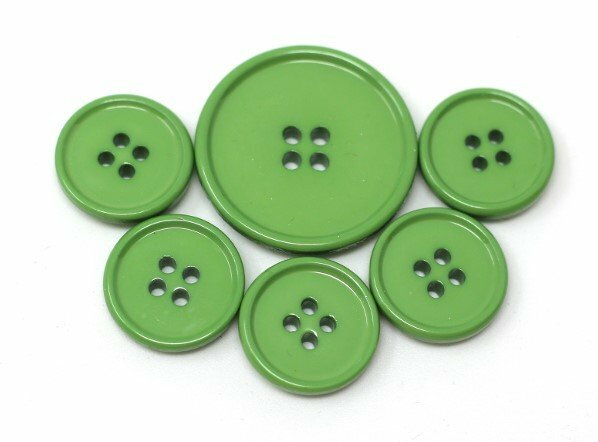 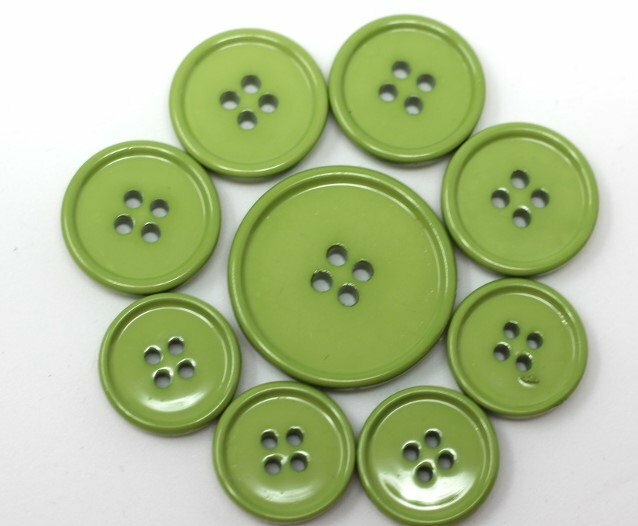 We carry an extensive collection of fashion buttons from France, Spain, and Italy. 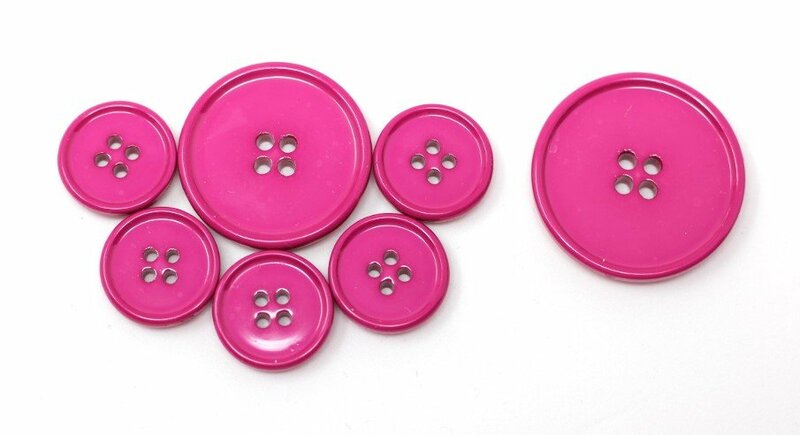 We shop the same suppliers as the top designers and couture houses. 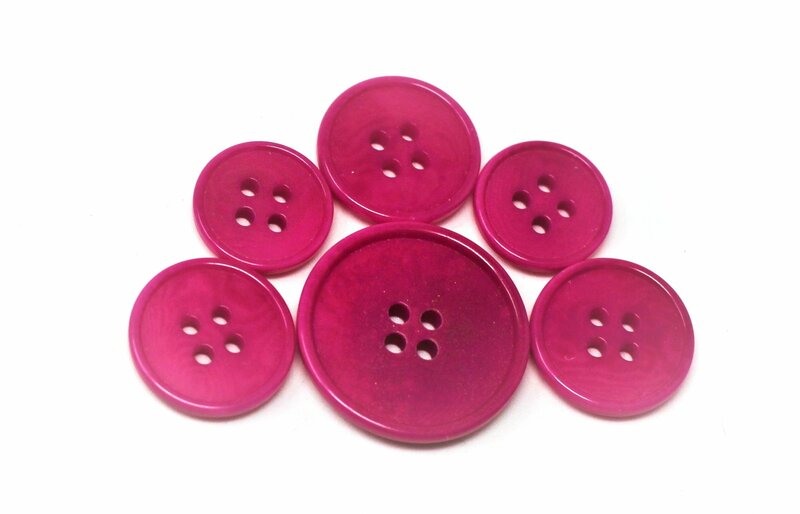 For fun fashion choices or the highest of haute couture, shop here.